There are always choices to be made. Our life, at every stage, is designed by the numerous choices we make. This is why decision-making is one of the most important part of our upbringing. Considering its importance, inculcating this set of life skills in child behaviour is one responsible task. But with some simple and applicable ways, we can plant the seeds of decision-making in our kids. Why do I like or dislike it? Any behavioural skill roots from the knowledge of self. Even with children. Ask your kids questions that may help them in recognizing themselves better. 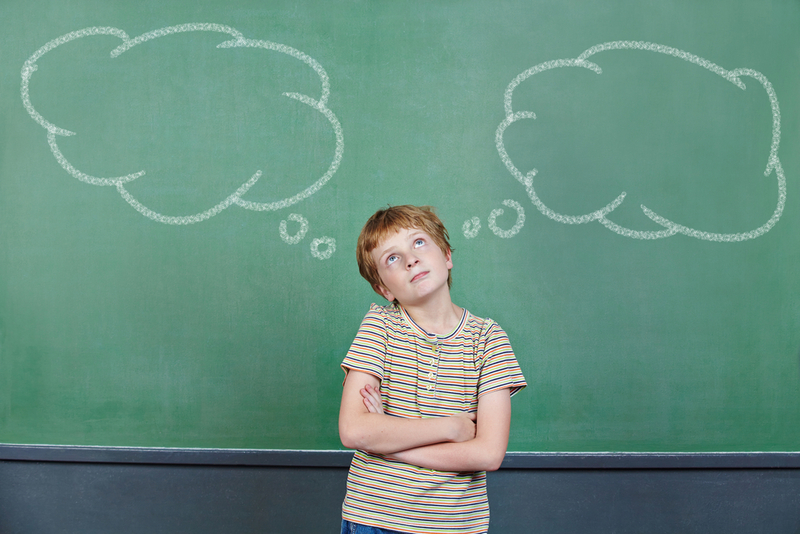 Questions like “are you sure you like this?”, “why do you like this?” or“how do you think you will benefit from this?” help the kids in reasoning and understanding their choices. This will eventually lead them to know themselves better. More often than not, we end up making too many choices for our kids. Right from what they should, to what they should eat, we involve ourselves too much into deciding for them. What we are missing here is that by doing this, we are robbing them of the opportunities to decide. So let’s avoid choosing for them and give them options instead.This gives them an opportunity to know their preferences and decide based on that. Can there be wrong choices? As parents, our natural instinct is to protect our kids from harm. And we want them to avoid making mistakes. But a fundamental skill to develop in a child behaviour is to learn to cope with life as really as possible. Hence, it is very important that we let our kids make mistake. Errors make them aware of the consequences and look for a corrective behaviour. So, avoid saving them from making mistakes, instead, support them in realising a better outlook. Can I help someone in choosing? Positive parenting requires that you involve your kids in your decision making. Ask them questions like, “I am thinking should I buy this watch or not?” Once you ask them, share with them the pros and cons of buying it, and you both can arrive at a proper decision. This habituates them to think through their decisions as well. Today’s world is highly influential and it is very easy to get bought into making unnecessary or unhealthy choices. In such scenario, it is imperative that we don’t provide our kids with everything. When we provide them with everything or more than what they need, we take away their ability to make a decision. Psychologists confirm that this leads them to an irresponsible and irrational behaviour. Positive parenting is about nurturing. It is about giving only as much as needed for the growth of the little ones. Let’s take care of our blooming buds, one step at a time. Parents, have you decided your next parenting step?